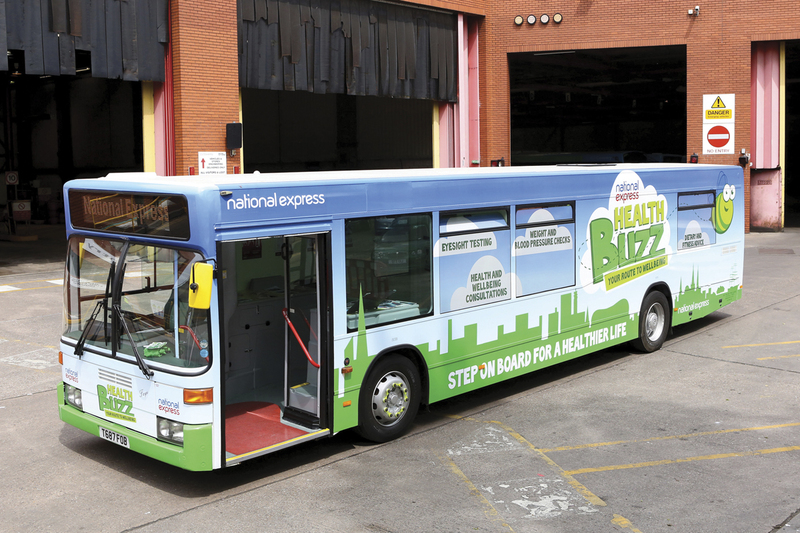 National Express UK Bus has won a third national accolade for its Health Bus. At a recent Nursing Times Awards ceremony in London, the employee wellbeing vehicle beat 850 other award entries to come out top in the Nursing in the Community category. This latest accolade follows its success in the Wellness category at the Employee Engagement Awards and Best Healthcare and Wellbeing Strategy of the Year at the Workplace Savings and Benefits Awards. The Health Bus was created following comments in an annual employee survey that praised employee safety awareness but asked for similar support in health and wellbeing. 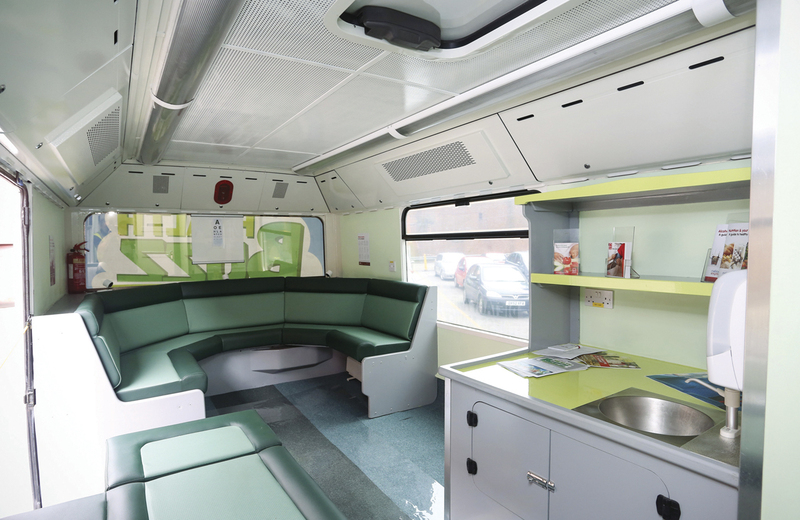 It was completely refitted by National Express engineers who adapted a redundant Mercedes-Benz bus into a mobile health facility offering two consultation areas and a waiting room. It is staffed by a Health Bus co-ordinator and a fully trained nurse, Karen Harrison. The bus travels round all National Express UK Bus garages across the West Midlands and Dundee, providing a full range of confidential health checks to employees. The comprehensive range of support available includes tests for eyesight, blood pressure, cholesterol, blood sugar, body mass index, lung capacity and cardiac health, using an ECG monitor. Almost 4,000 members of staff have already visited it. The operator says it has encouraged drivers to suggest their own wellbeing ideas, including getting healthier canteen food choices, cycling to work, going running together and tracking down discounts at local gyms.